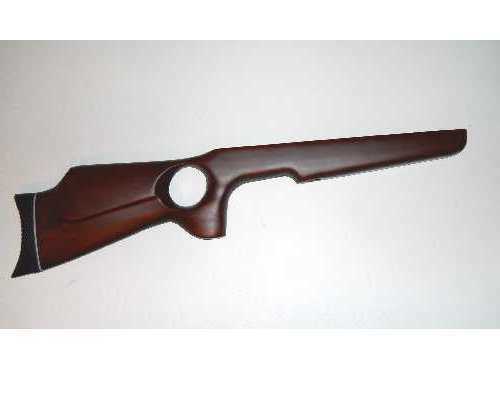 This is the Thumbhole stock found on the Industry Brand/Shanghai Airgun Factory AR2078LE air rifle. Will fit the AR2078A and QB78, QB78D mechanics- i.e. a slip-on unit for other rifles of this platform. Please Note: This stock is fully ambidextrous.